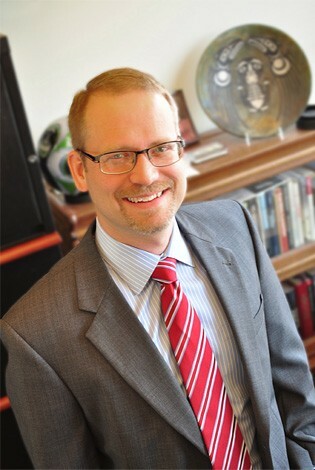 Since 1994 Larry has served the legal needs of individuals and families in the Seattle area. Larry's practice areas include: estate planning, guardianship and family law along with probate, trusts, guardianship litigation, probate litigation and personal injury cases. He is regularly appointed by the court as a guardian ad litem for guardianship, probate, and personal injury settlement cases in both King County and previously Pierce County. He serves as a private mediator and arbitrator on numerous occasions and is a member of the Washington State Association for Justice. Larry is available for presentations to professional and community groups regarding the advantages of estate planning. He is married with two sons and active in the community, volunteering with the Boy Scouts, his church and as a youth soccer coach.